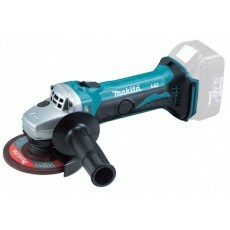 Howe Tools stocks over 500 Makita power tools including; combi drills, percussion drills, angle drills, hammers, angle grinders, jigsaws, reciprocating saws, mitre saws, orbital sanders, belt sanders, routers, multi-function tools, dust extractors, and batteries. 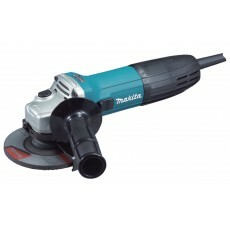 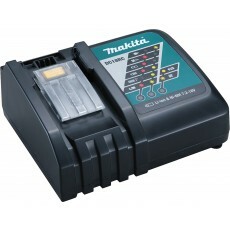 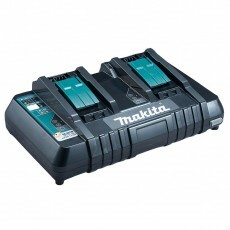 Makita manufacture one of the largest range of power tools in the industry. 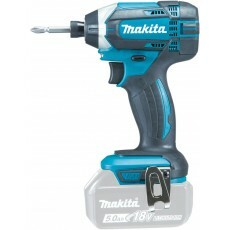 Makita are innovators in the power tool industry and have been since they were founded back in 1915. 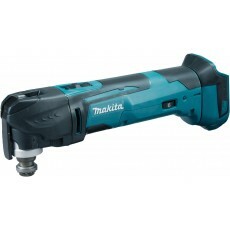 Makita introduced the first battery-powered drill, the first re-chargeable drill and the first power tool with a brushless motor - extending the life of the power tool and its runtime. 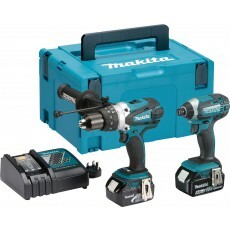 Find your Makita power tools and accessories at Howe Tools today at the lowest everyday prices, with free next day delivery to mainland UK.